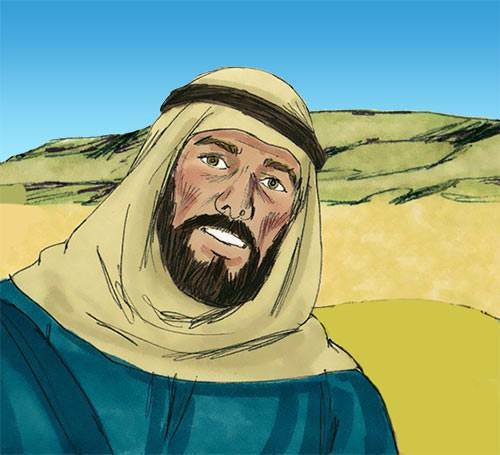 1. Who were the other pair of brothers among the disciples, besides James and John? 2. What does the word ‘apostle’ mean? a) One who is sent. b) One who learns from a rabbi. c) One who was a member of the Early Church. 3. Whom did Jesus call “the sons of thunder”? 4. John, like all the other disciples, was humble and not self-seeking from the beginning. 5. What is God’s main ambition for you? a) That you should become like His Son. b) That you should have eternal life. c) That you should have a successful life. 6. Of all the disciples, who became the closest to Jesus? 7. 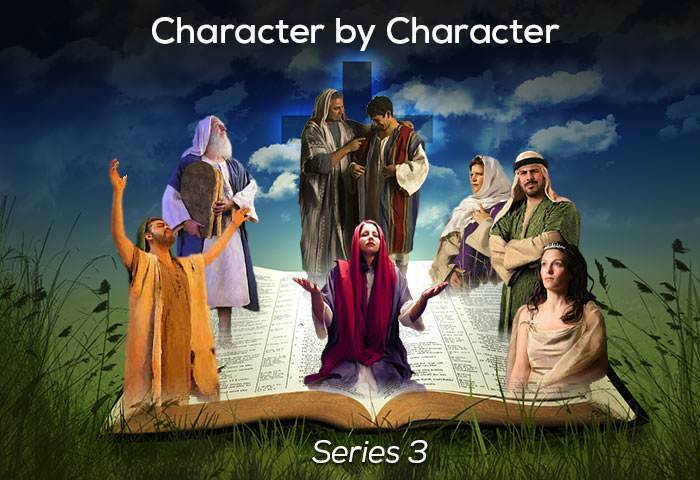 Which three disciples did Jesus select to be with Him on three special occasions? a) Peter, James and John. b) Andrew, Simon and Philip. 8. What caused John to change from a proud zealot to a loving person? a) The godly influence of the other disciples. b) Spending time with Jesus, learning from Him and putting these truths into practice. 9. What did Peter and John give the lame beggar? a) Healing through the Name of Jesus. b) Money and a place to stay. 10. The way Christians should relate to authority is to obey every law of the land except those which bring us into direct confrontation with the higher law of God and Christ.